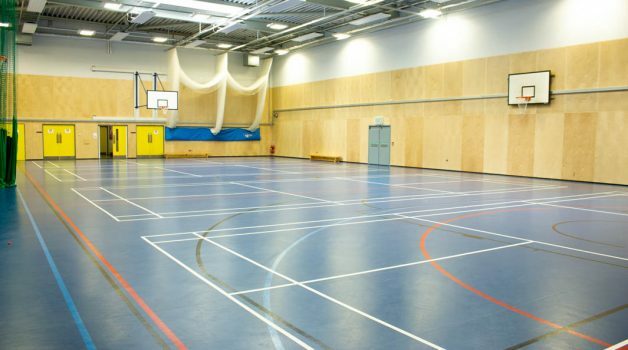 The Sports Hall at Buxton School is a fantastic multi-purpose room. 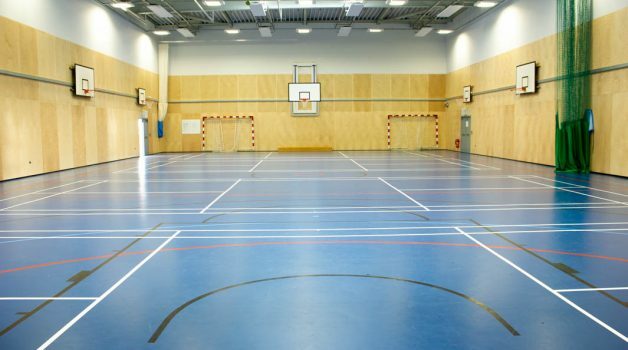 Complete with various sports markings and provisions it can be home to a huge range of sports. 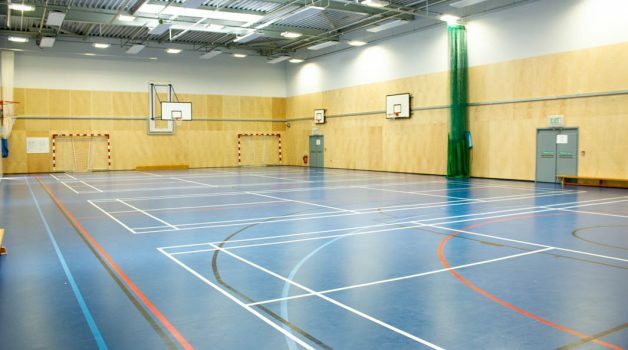 It has four badminton courts and external ramps for disabled access. 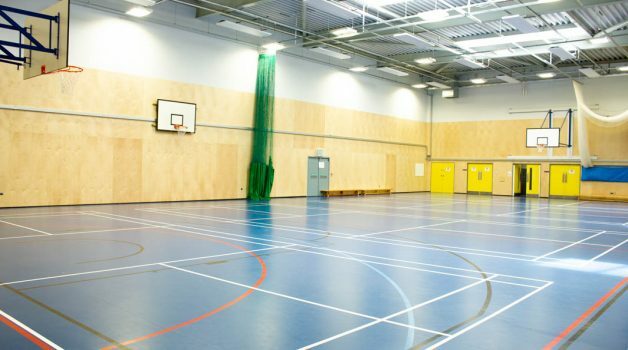 The Sports Hall is modern and with room for up to 250 people it could be a great location for bookings. 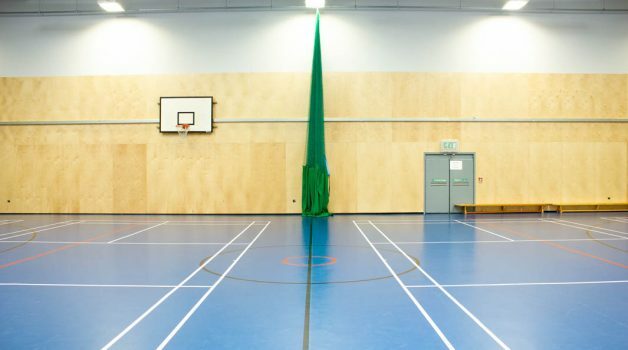 There is also access to male and female changing rooms. 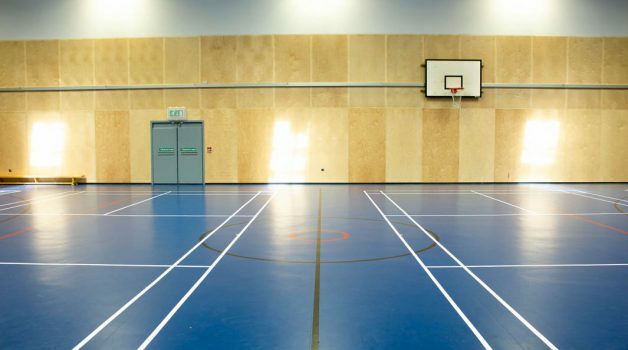 The room is perfect for football, basketball, netball, hockey, badminton as well as fitness classes, dance and martial arts to name a few.